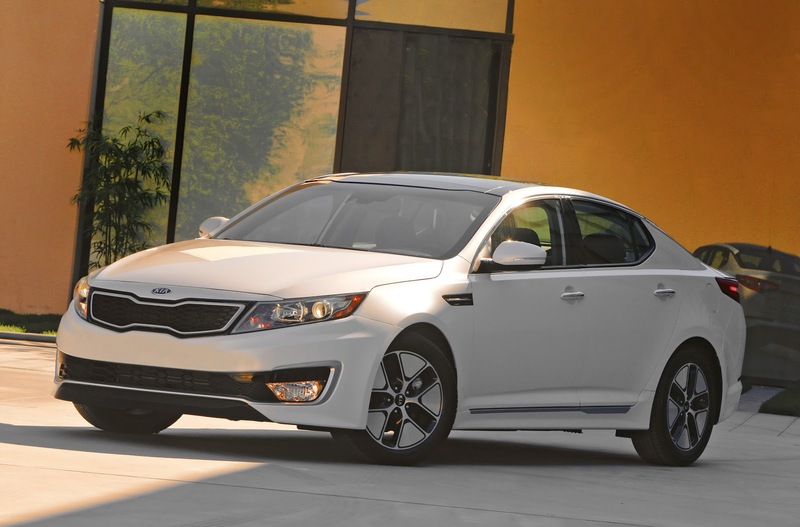 I'm getting a Kia Optima Hybrid! Heading out to Denver tomorrow to see some family. Looked around for something to drive and write about; Kia came through with a 2012 Optima Hybrid. I'm a big fan of Kia; they've really turned around from the days of building cheap cars. While in Denver, probably tomorrow, we're going to stop for lunch at Stueben's (http://www.steubens.com/) for the absolute best Brussels Sprouts, they're Crispy Brussels Sprouts. If you ever go to Denver make Stueben's a stop.